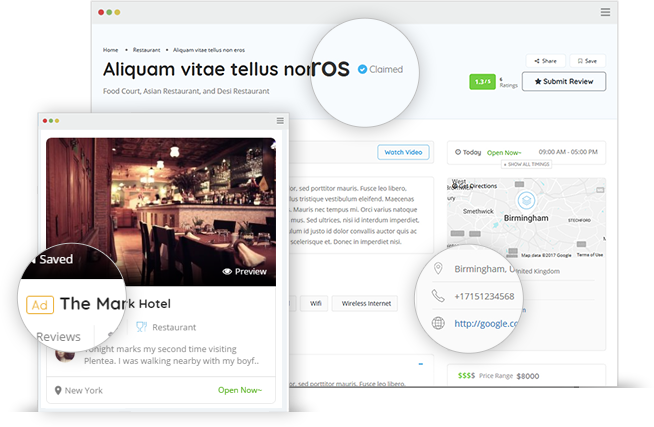 Over 50000 listings and counting. 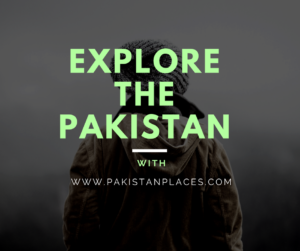 Let's uncover the best Pakistan places to eat, drink, and shop nearest to you. Pakistan Places allows any company to have great customer feedback information which produces an effective and productive sales team and It give the power to every customer to rate and share there experience by reviewing any Business. Nice to see this Powerful startup grooming.